Making elderly residents feel safe and at home is paramount to providing the very best care in Long term care and assisted living facilities. 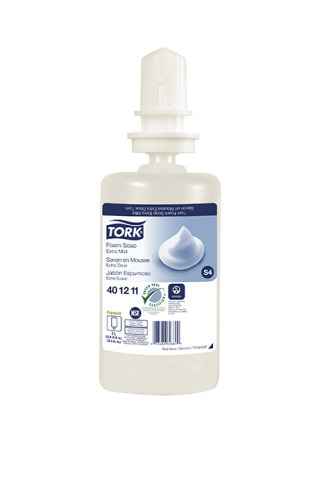 Tork user-friendly systems make it easy to prevent cross-contamination while improving image. 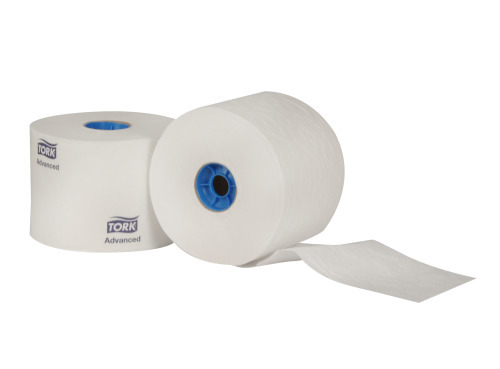 The Tork folded towel system offers ease of operation for residents while providing one-at-a-time dispensing for less waste, and cross contamination. 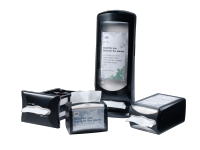 The dispenser is a compact size, perfect for resident rest rooms. 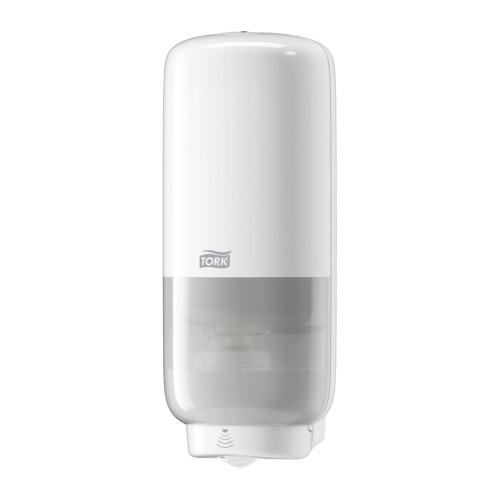 The compact, simple design of this Tork Bath tissue system is perfect for areas with limited space and the design gives an at-home feel for residents. The high capacity and quick loading system reduces maintenance time. Some residents may have trouble tearing traditional bath tissue. 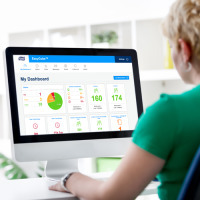 This folded option works well for all residents and can easily be topped up by staff. 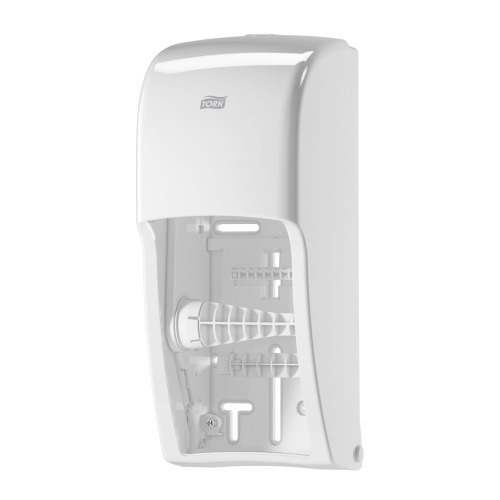 This touch free dispenser has no levers so it is easy for weaker residents to use. 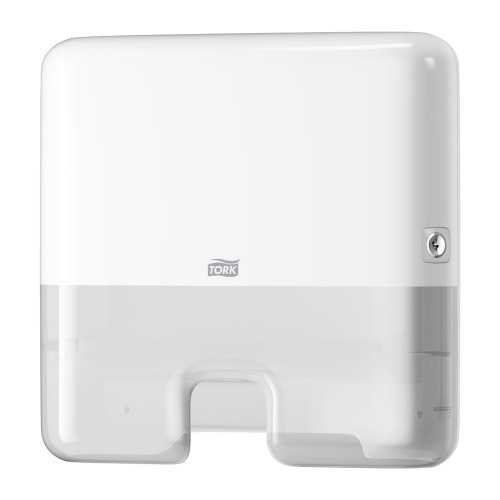 It also prevents the spread of infection with hands free operation. 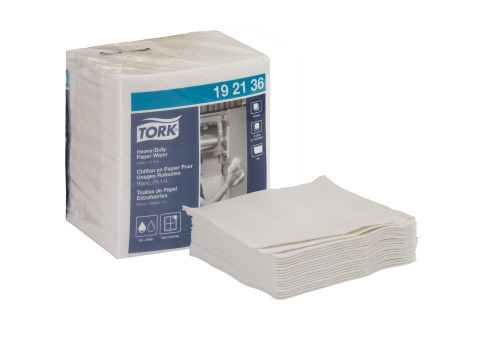 Tork wipers are designed for a variety of tasks. This disposable wiper is hygienic for wiping plastic mattress covers and resident room furniture. 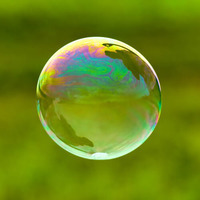 It is also has a cloth-like feel and is soft enough for use on patients during baths.